On Friday the 23rd of March The nursery went sports crazy! 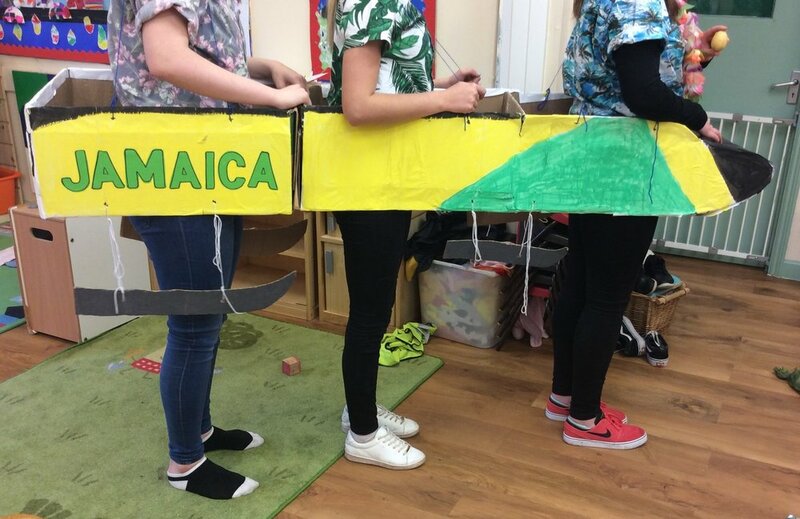 The baby room turned into St.James' park with it's red v's blues, the wise owls have got their bobsleigh ready to whizz down the slaloms and the clever crocs are taking an 1980's fitness class and obstacle course. Thank you to everyone that sponsored us we raised a wonderful £150 for Sport Relief.